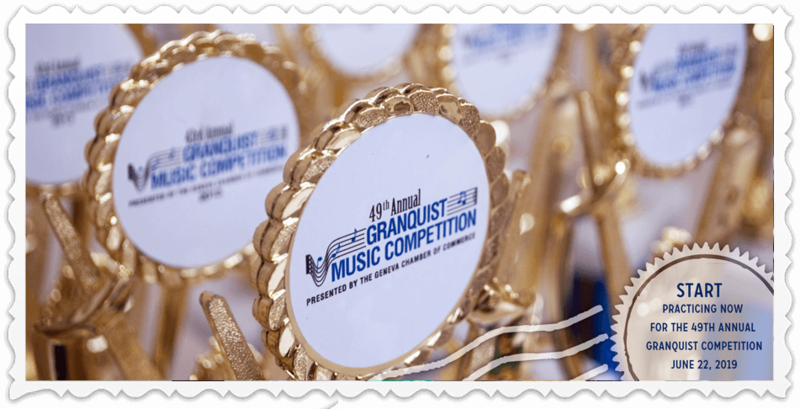 Welcome to the Granquist Music Competition entry form. This form allows you to sign yourself or your students up to participate in the competition. Please begin by entering your contact information below. If you would like to pay with a credit card, please complete the online entry form below. If you would like to pay with a check, please print and complete the registration form and mail it with your check to the address below. Early bird registration fee ends April 30, 2019. Online entry deadline is Wednesday, May 24. 2019 by the end of the day, or until full. If you have started a form and did not yet submit it, please enter your phone number to load your form. On the next page, you will begin telling us about the pieces of music you (or your students) will be performing.